Cracks, holes, root growth, etc. take a toll on your sewer lines. By installing a new lining in your pipes, you’ll have trouble-free use for years to come. Your sewer line does a lot of hard work for you, and over the course of its lifetime, it’s inevitably going to show the effects of aging including cracks, holes, sagging, root blockage, and groundwater infiltration. 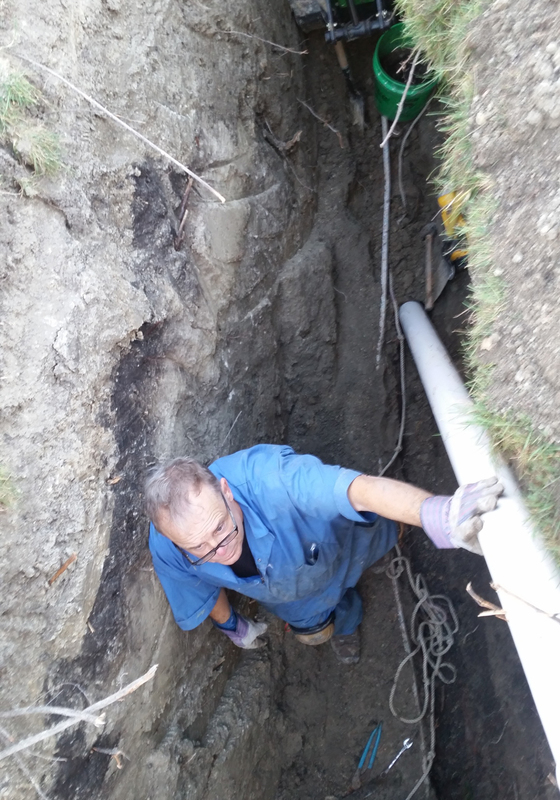 Keeping your sewer line in full working order is one of the most important areas of maintenance you can perform on your property. We have seen the results of a malfunctioning sewer line many times, and you will excuse us if we do not go into detail when we tell you that it is not pretty. 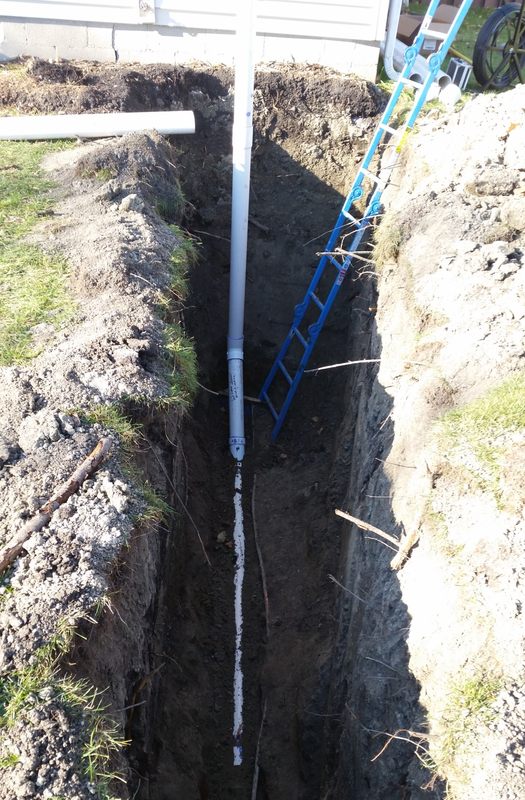 Whether your sewer line is made of vitrified clay, concrete, or some other material, we have all the equipment and know-how in place to reline it, fixing the problems that it has accrued with time. Relining a sewer may be a far more favorable option than replacing it, which requires a costly excavation that does your lawn few favors. If your sewer line is displaying any evidence that it’s in less than peak condition, let our relining expertise spare you from the expensive health and property hazards that the issue could inflict!